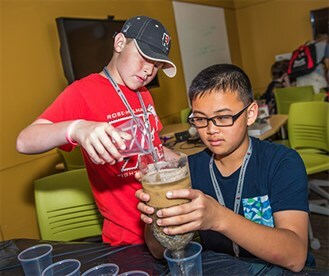 Middle-school students from across Indiana are exploring their interests in science, technology, engineering, and mathematics (STEM) while participating in fun-filled activities on campus at the ExxonMobil Bernard Harris Summer Science Camp through June 26. Youths are experiencing a variety of hands-on activities, including lessons in forensic chemistry, cybersecurity, 3D printing, water purification, and robotics. This is the first time that Rose-Hulman has hosted the two-week camp, founded by former astronaut Bernard Harris, the first African-American to walk in space. He is scheduled to oversee the camp's Mars Lander Challenge on June 22. 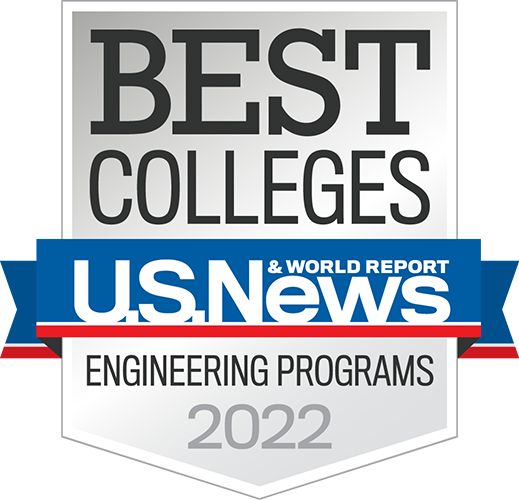 The camp is free to 48 students from groups underrepresented in STEM career fields, and who have shown a strong interest and ability in STEM subjects at their schools. Students have come from several areas throughout Indiana, including Indianapolis, Evansville, Bloomington, Terre Haute, Gary, South Bend, and Muncie.